Sephora Australia: Shop Direct From the U.S.
Sephora Australia is the one-stop beauty shop in Australia. The makeup retailer is a known Mecca for makeup-lovers of all skill levels. But it does not compare to the extensive product range that the Sephora U.S. online store offers. Unfortunately, due to international shipping limitations, beauty gurus in Australia are having trouble getting their hands on the latest releases. Thankfully, Big Apple Buddy is here to help. Sephora carries an endless range of cosmetics, including lipsticks, eyeshadow pro palettes, and much more. 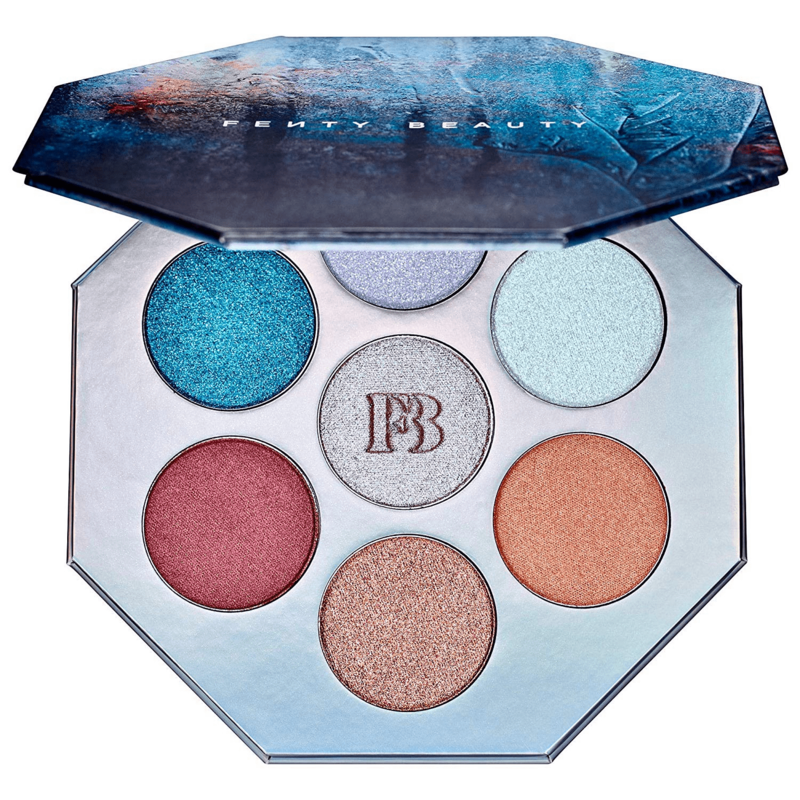 Featured on the Sephora website is FENTY BEAUTY'S Killawat Foil Freestyle Highlighter Palette by Rihanna. This limited edition palette is all the rage in the global beauty community. 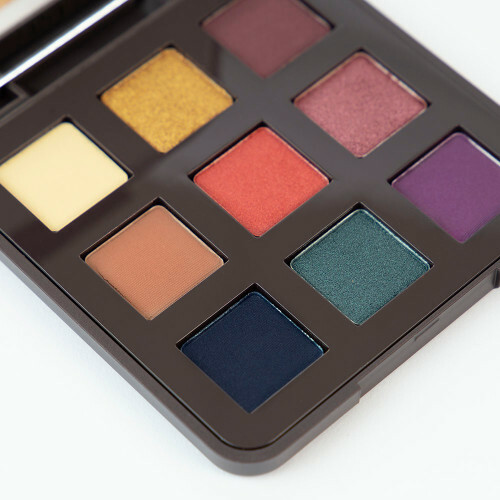 Sephora USA also offers the online-exclusive Libertine Eyeshadow Palette by VISEART. Due to its unreal pigmentation and effortless blendability, VISEART is a cult favorite. Developed in Paris and used by professional makeup artists all over the world, VISEART is a must-have. Sadly, Sephora Australia does not offer the same wide range that its U.S. counterpart does. However, with Big Apple Buddy, you can get anything from Sephora USA. Sephora Australia: Get International Shipping to Australia From the U.S.
We'll keep you updated throughout the entire process through email. 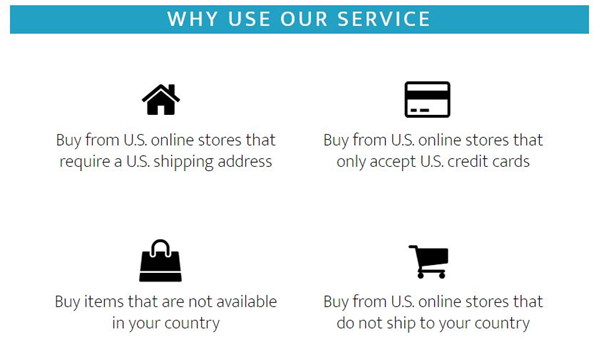 Big Apple Buddy offers shipping to Australia and over 110 other countries. For Sephora Australia customers, you can expect your package in about 2 business days. Start shopping with Big Apple Buddy!